The Freelance History Writer has written a guest blog post for the Ancient History Encyclopedia. If you haven’t visited this resourceful website yet, please check it out. The site has many articles, images and news about archaeology and history of the ancient world. New items are being posted everyday so visit the Encyclopedia and follow them by e-mail for all the latest updates. Here is a link to the post I’ve written. It’s about the Egyptian princess who is the legendary mother of the Scottish people and the scientific evidence which supports the legend. 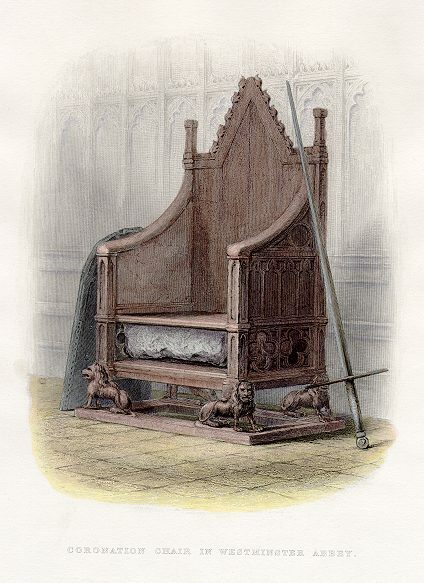 Scota also has a connection to the “Stone of Destiny” or the “Stone of Scone”, used in the coronation ceremony for the King of Scots. Enjoy!